Airphone – Airphone Telecom Solutions are Independent, and always will be. One of our experienced specialists will audit all of your communications costs and help you figure out where your business can be saving valuable amounts of money. Airphone Telecom Solutions are Independent, and always will be. We believe it is possible to have everything! 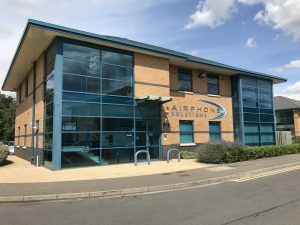 Airphone Telecom Solutions are a company that specialise in supplying, developing and managing Mobile and Fixed Line Telecommunications Solutions for Businesses. Every Customer has a dedicated and knowledgeable Account Manager. Airphone offer Dual Service customer benefits. Same day Quotations available for all solutions. Airphone Telecom Solutions offer a one-stop solution for everything. Send a copy of your current bill in today for a quick quote. 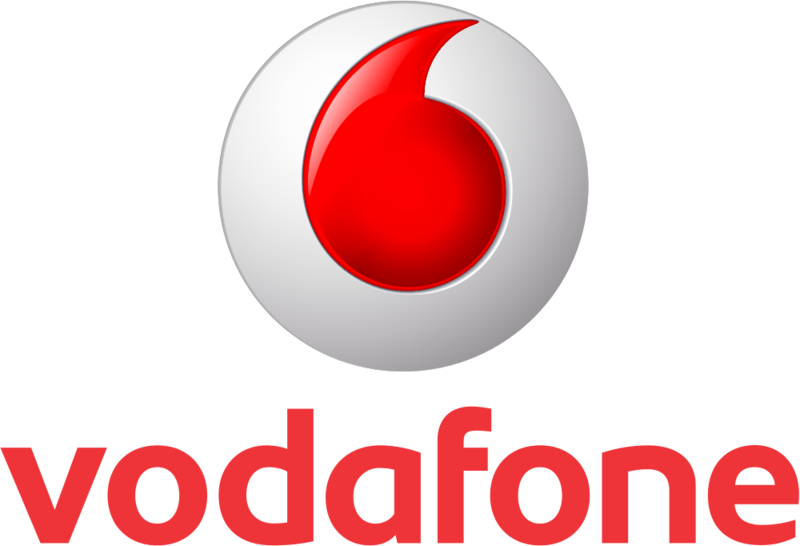 We offer the latest handsets from the top three network providers, helping your business stay connected for less! 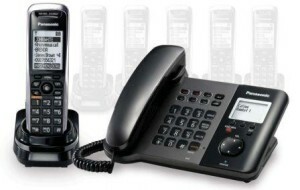 Choosing a contract for your business can be a challenging task whether you’re looking to order 1 or 1000 phones. 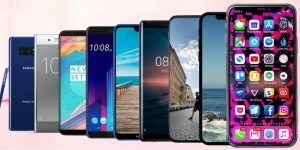 At Airphone, we don’t just sell you the phone that we think you should have, we look at your overall requirements, budget and team to ensure the mobile phone, business contract and tariff are ideal for your business and you. 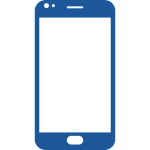 Our corporate mobile deals can change frequently so it’s a good idea to call us to find out how much you can save on your new mobile contract for your business. Airphone Telecom Solutions can take over your existing BT Lines, install new lines and help you achieve huge savings against your existing charges. 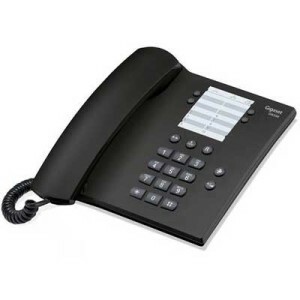 This service is available on all BT Analogue, ISDN2e and ISDN30 products. Thanks to Carrier Pre-Selection (CPS) the task of attaining these savings is trouble-free, direct and non-intrusive. Re-routing is remotely executed at the local exchange. The transfer of lines is achieved without the need to change telephone numbers and with no disturbance or loss of your company’s essential telephone services. 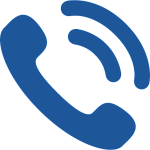 When choosing to switch your lines to Airphone by Like-for-Like transfer, all additional services you currently have on your lines, for example caller display or DDI ranges, will remain the same. VoIP takes advantage of converging technologies such as high-speed broadband connections and faster data compression to send more voice and video streams down current copper wires and fibre connections. 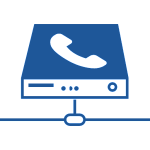 VoIP has many benefits over traditional hardwired PBX networks because it is often integrated into your existing data lines. 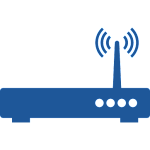 Voice traffic is digitised, compressed and sent in secure IP data packets then routed in a similar way to internet based traffic, usually to a centralised server co-located in a secure data centre. 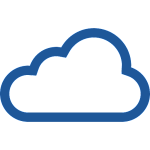 By using existing data lines such as high speed broadband or leased lines and centralising the service outside of the business you will discover the benefits of VoIP at a much reduced cost. Hardware installation is simple, flexible and when changing services the system can scale up or down with your organisation with little or no disruption to service. 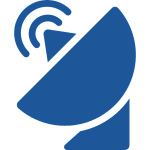 Horizon is a comprehensive communications service for businesses that provides an extensive range of fixed and mobile telephony capabilities via an easy-to-use web portal. The service allows you, the administrator, to easily manage your environment whilst enabling your employees to maximise their productivity. The service has lots of really clever features and an emphasis on control and administration through the web that takes the burden away from your IT team. For administrators, you can quickly configure the system according to your organisation’s ever-changing requirements, while your employees can manage calls easily and effectively. 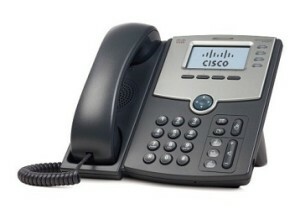 Airphone Telecom Solutions also provide SIP Trunking, which is typically used as an ISDN replacement service and is a bridge for customers with legacy PBX systems allowing them to integrate modern VoIP calls into their existing communications plan without decommissioning or replacing their legacy PBX or IP-PBX infrastructures. 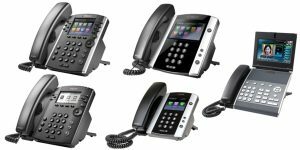 By using a SIP Trunking solution you can also use the existing analogue or digital headsets, the only requirement is the integration of a Media Gateway appliance to digitise the call traffic into SIP, and route this over IP.